in open road touring without distractions. touring experience without sacrificing handling prowess. shine along for the ride. can be removed creating a classically styled, high performance cruiser. Springfield a truly customizable personality. Group™ for one year. 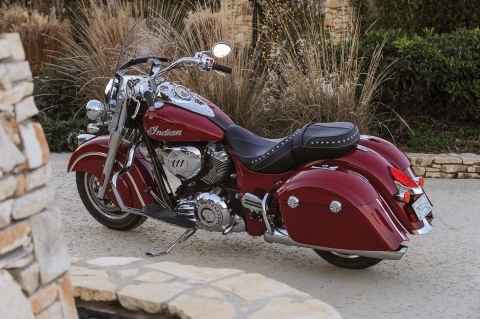 For more information, visit www.IndianMotorcycle.com.